Led by a consortium bringing together the Chamber of Commerce, the Chamber of Skilled Trades and Luxinnovation, the national Enterprise Europe Network (EEN) was officially launched in Luxembourg on March 5, 2008, taking over from previous community networks Euro Info Centers and Innovation Relay Centers. Ten years later, the national consortium assisted more than 20,000 SMEs through specialised European services and welcomed 13,800 business leaders at community-related events. 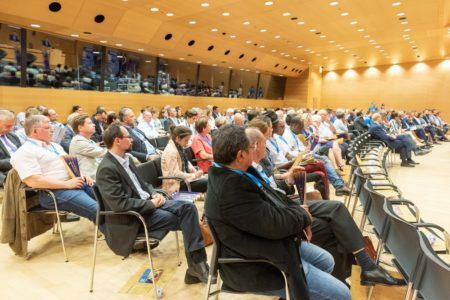 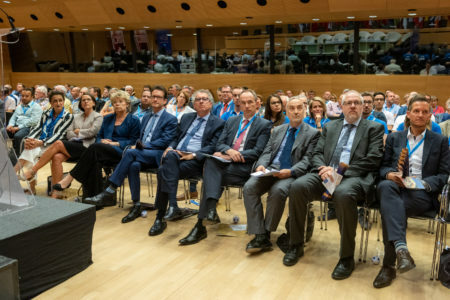 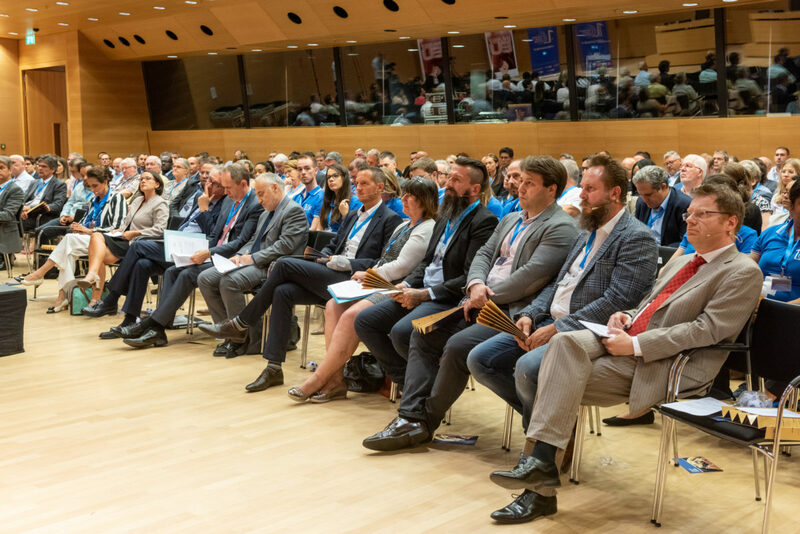 As part of the proposed internationalisation services, no less than 12,000 international business meetings were organised to put Luxembourg companies into contact with potential partners and foster European-wide and international business and technology partnerships. 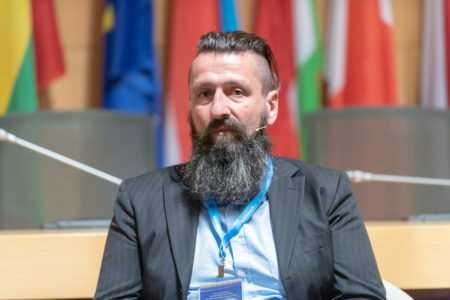 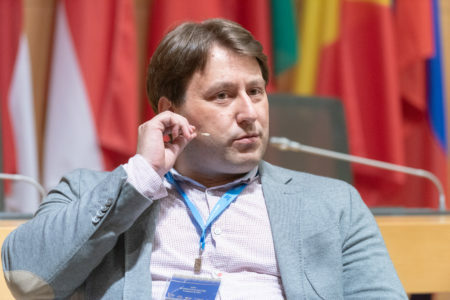 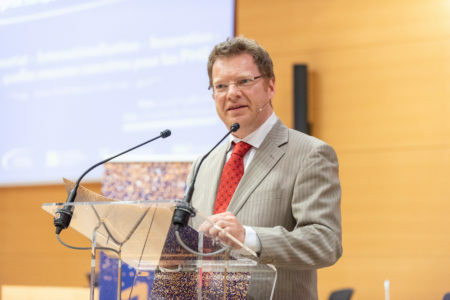 “With the creation of this network, our goal was to provide businesses, through a single gateway, with a specialised information and advisory service and economic development assistance throughout their life cycle and in support of their innovation and internationalisation projects,” explained Carlo Thelen, the General Manager of the Chamber of Commerce. 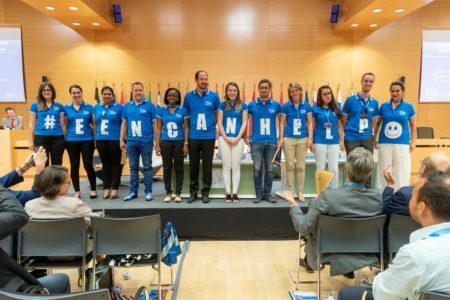 By also enabling a better link between the companies and the services of the European Commission, the EEN network enables a better identification of the obstacles hindering the proper functioning of the internal market and directly involves companies at the forefront of Community policy-making. 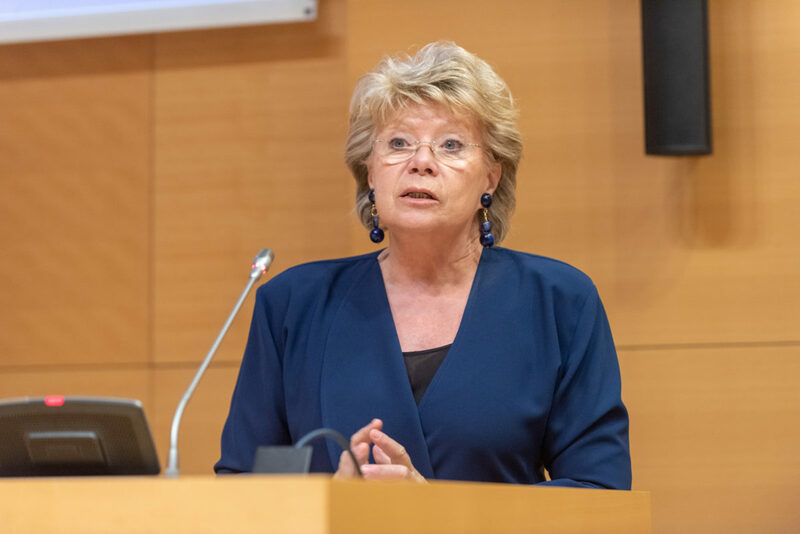 “In this context, we can cite ongoing SME feedback, from entrepreneurs which provides the political class with the necessary information to open a public debate with the aim of forging a framework conducive to SMEs. 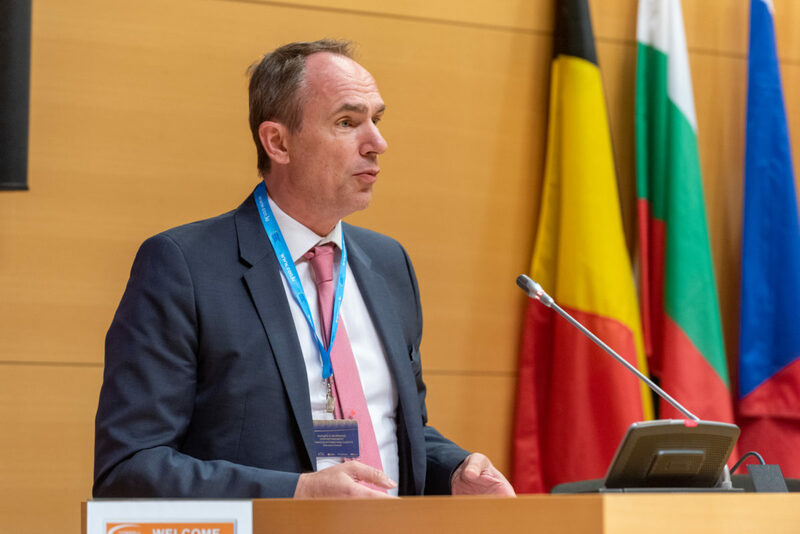 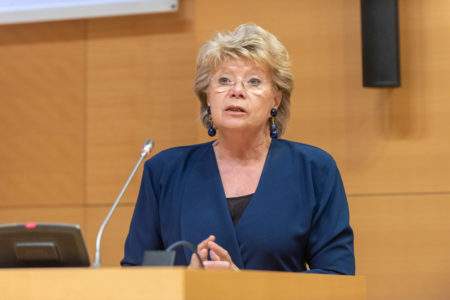 This relay function is one of the necessary mechanisms for a European policy in favour of entrepreneurship,” said Charles Bassing, Deputy Director General of the Chamber of Trades, closing the event. Participating in a panel including companies that have benefited from the services of EEN, Jean-Michel Ludwig, Head of the Start-up Support & SME Performance Department at Luxinnovation, emphasised the importance of innovation for any company, including the smaller ones. 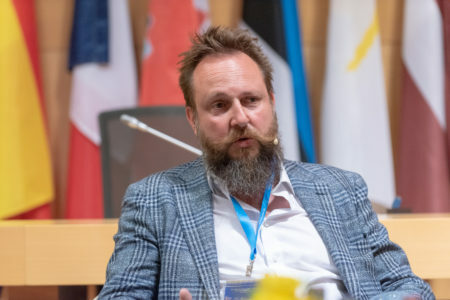 During this round table, three companies with very different profiles, could confirm their experience with the network. 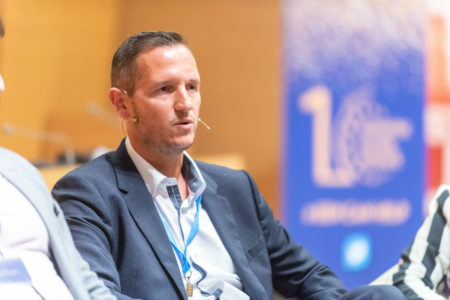 The tyre giant, Goodyear benefits from the support of EEN for the development of open innovation initiatives that were also launched 10 years ago. “We were able to establish international contacts with partner companies which we would not necessarily have identified ourselves,” explained Benoit Duez, External Exploration Concept Leader at Goodyear. 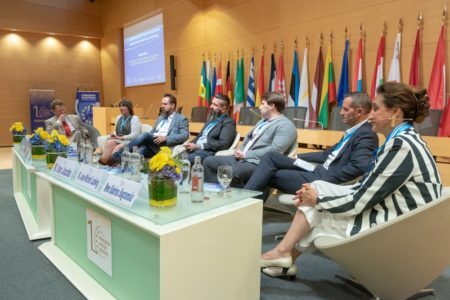 Same ease to forge contacts for the young company AI4U, specialised in the development of artificial intelligence applications, created two years ago and which, for the moment, only serves customers abroad. The Consortium’s constant search for improved action on the ground will be one of the strategic priorities for the coming years. 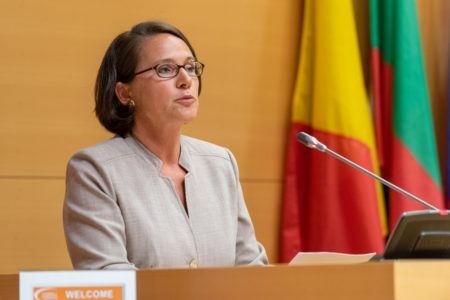 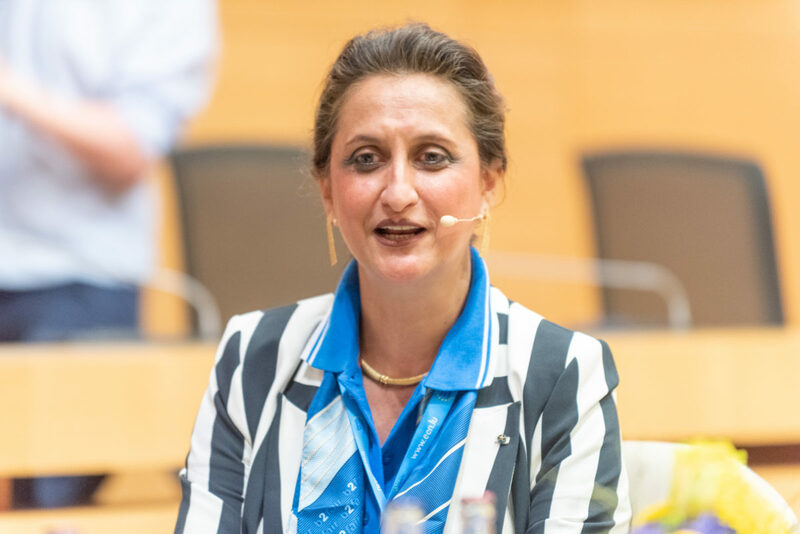 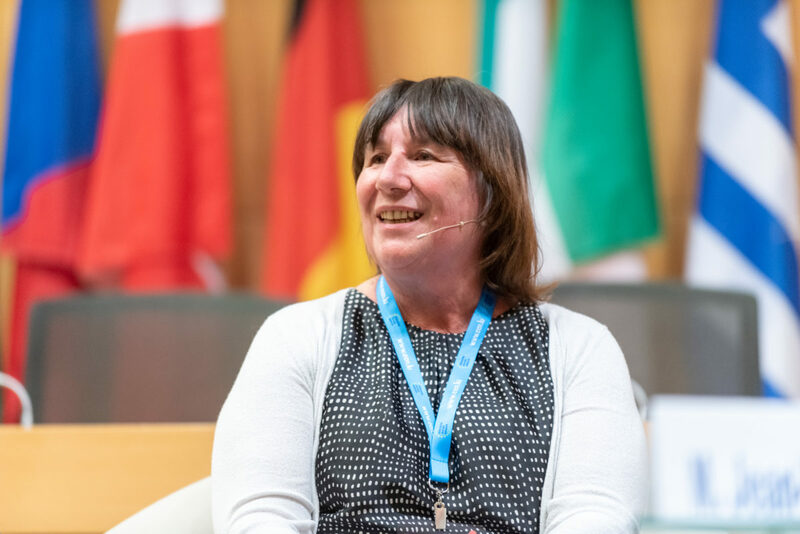 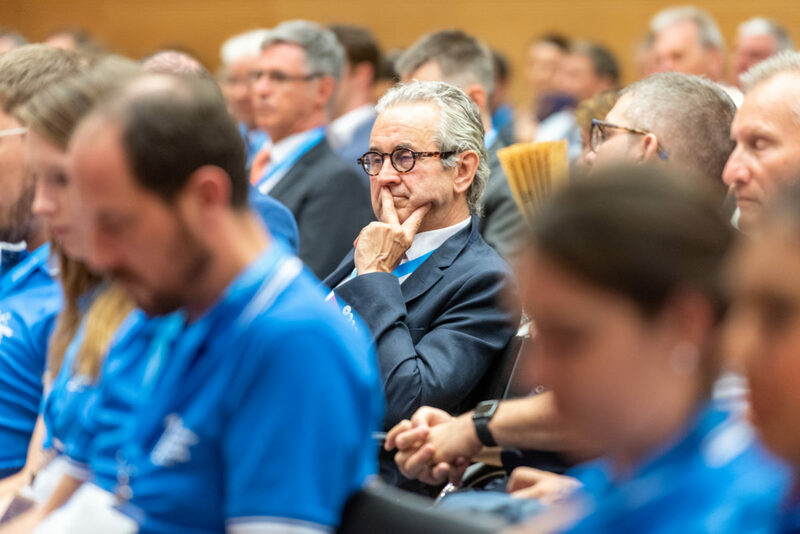 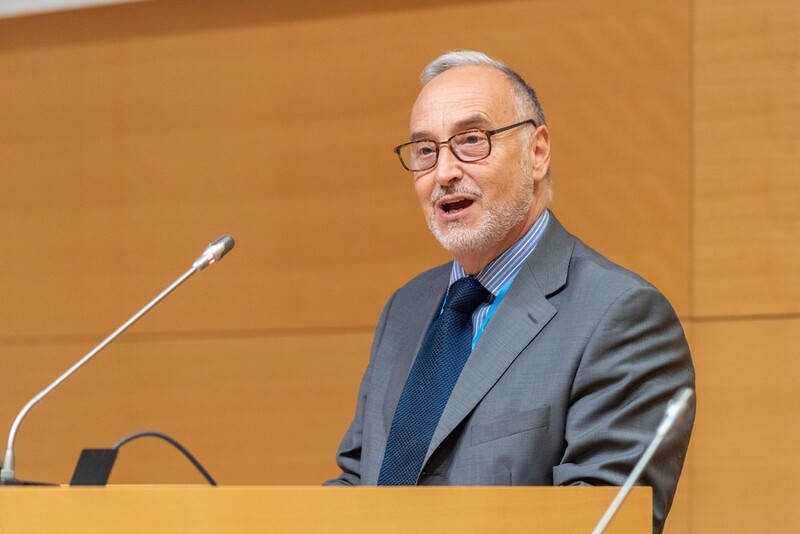 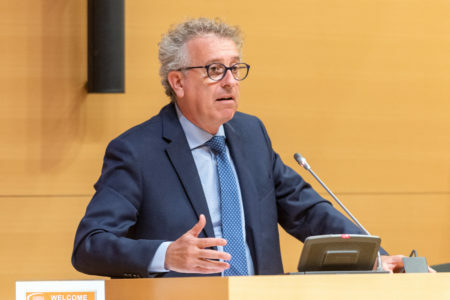 In its federating role and its desire to serve the needs of national businesses and SMEs as closely as possible, the EEN network in Luxembourg will rely on significant coordination between all local economic and professional actors. “The strengthening of cooperation links with economic actors in our local professional environment through coordinated and integrated actions will enable the development of a local dynamic that will be at the origin of new collaborations and associated synergies in the interest of our companies and local SMEs,” said Sabrina Sagramola, National Coordinator and Manager of the EEN at the Chamber of Commerce. 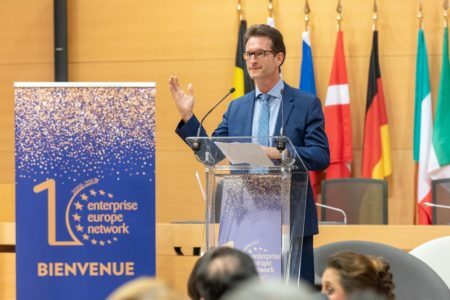 You want to join the Enterprise Europe Network? 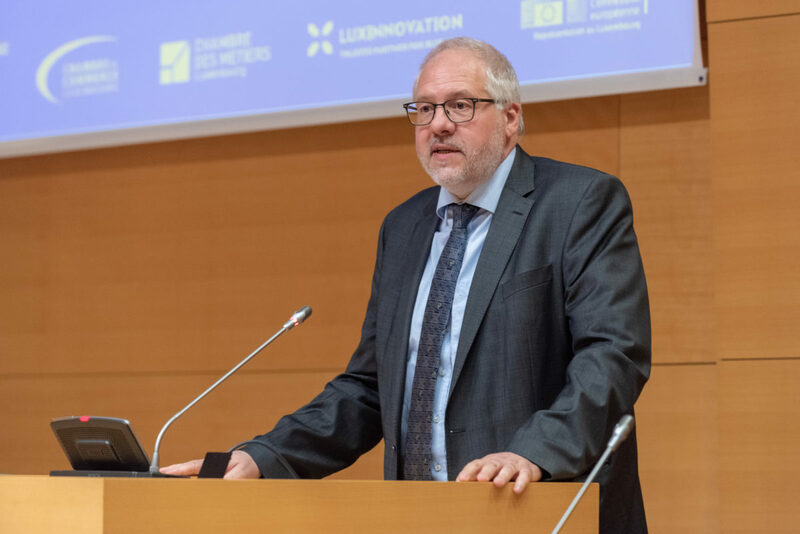 Contact Luxinnovation’s SME Performance Team.